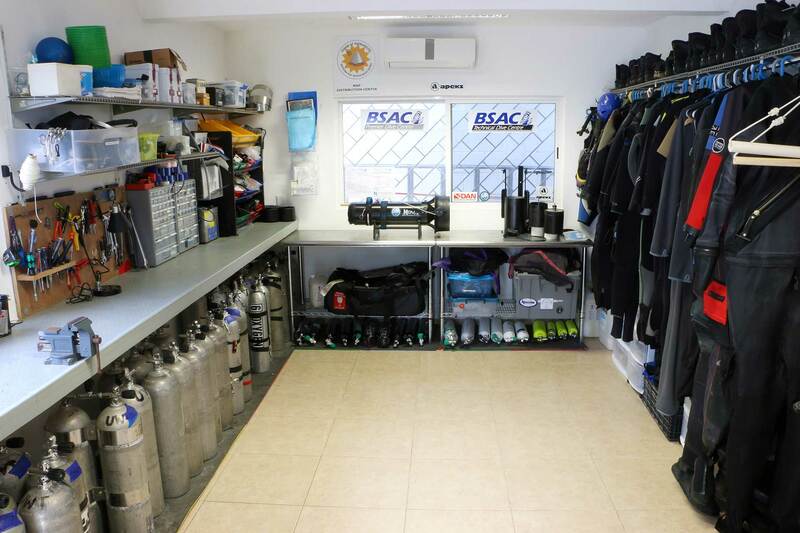 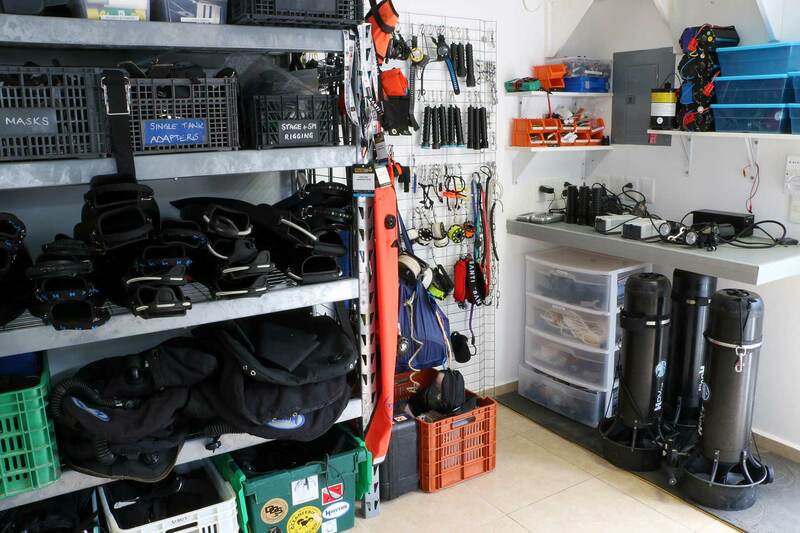 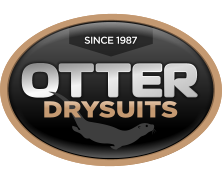 We pride ourselves on providing some of the best rental equipment in Mexico and insist on only providing the gear that we use for our own diving. 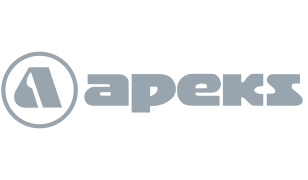 We adopt a rigorous approach to servicing and all our Apeks regulators are maintained by a factory-trained technician using Apeks supplied parts. 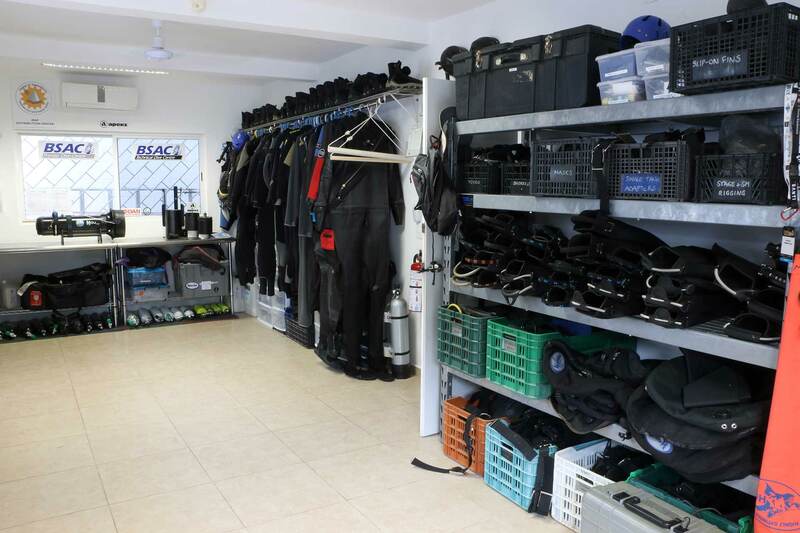 We include equipment rental in all courses and guided dives at no extra cost, and can provide equipment at competitive rates to independent divers to allow our guests to save on airline baggage fees. 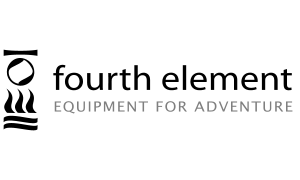 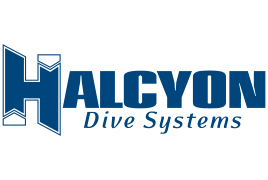 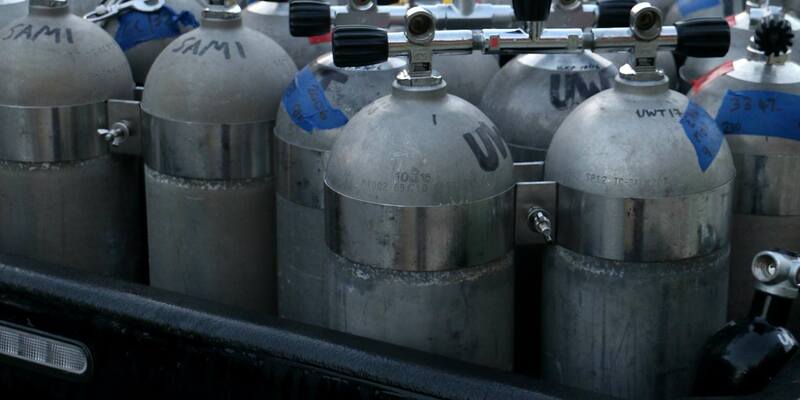 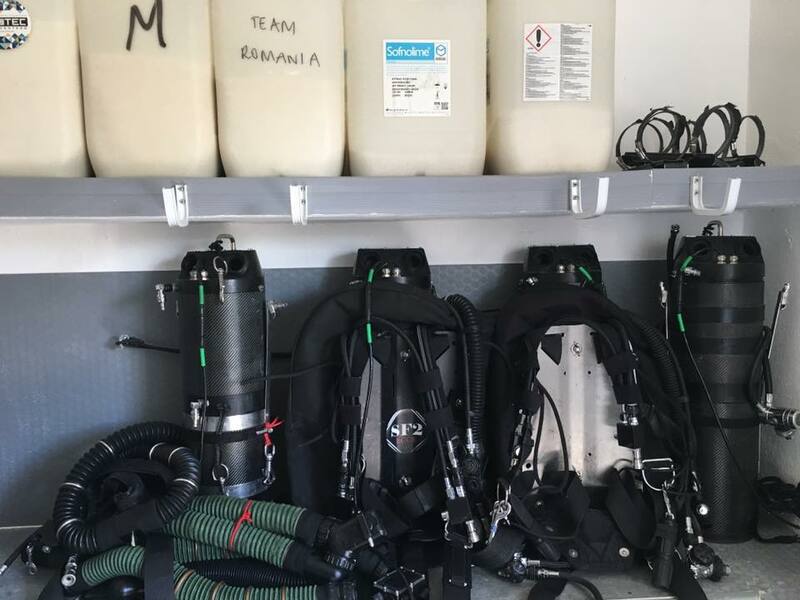 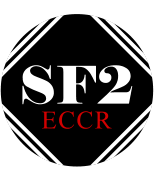 Our rental fleet includes everything from recreational diving gear to full cave diving equipment (backmount wings and sidemount harnesses), SF2 rebreathers and Halcyon/Suex DPVs. 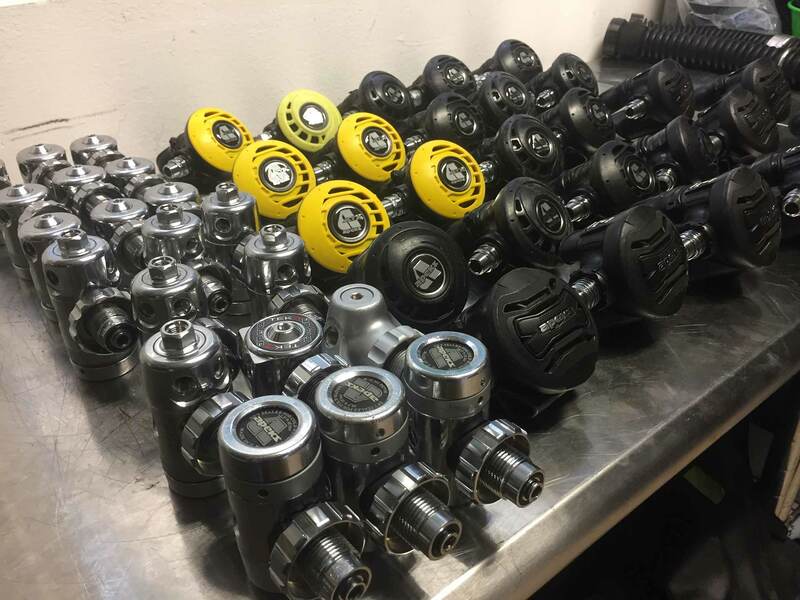 Equipment Rental Prices are here.